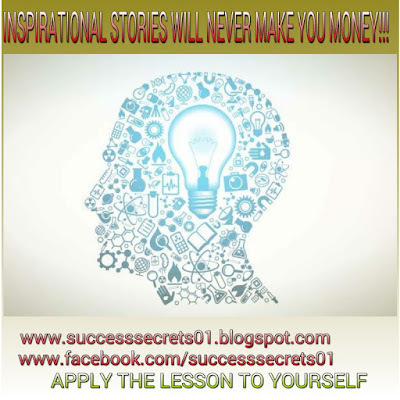 SUCCESS SECRETS: THANK GOD IT'S FRIDAY!!! THANK GOD IT'S FRIDAY!!! This is a very common expression we hear from people on fridays. But what should you be thankful for? I got this poem from a friend so i decided to share it. Enjoy!!! And for her; that will fill it.